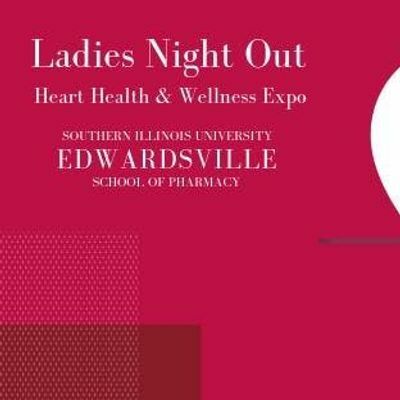 Join us for a fun night out, all while enjoying educational information provided by local vendors and health care professionals to help support your healthy heart and wellness goals! Event will include free blood pressure & cardiovascular screenings, heart health & wellness educational booths, local vendors, & two free 30 minute zumba sessions! The 1st Zumba session is from 6:15 pm - 6:45 pm, and the 2nd Zumba session is from 7:00 pm - 7:30 pm. Spaces are limited for the zumba sessions due to limited space, so hurry and secure your spot! The rest of the event is open to all! Please RSVP before March 22nd.